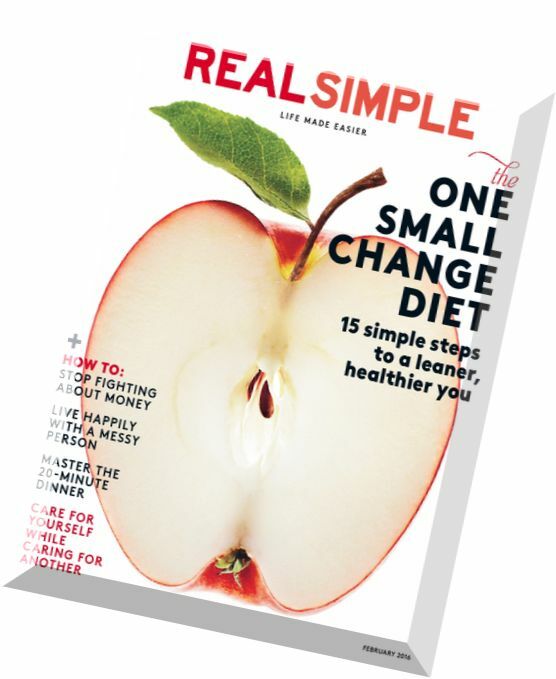 Some of the strategies from “Secrets” were featured in this cover article in Real Simple. 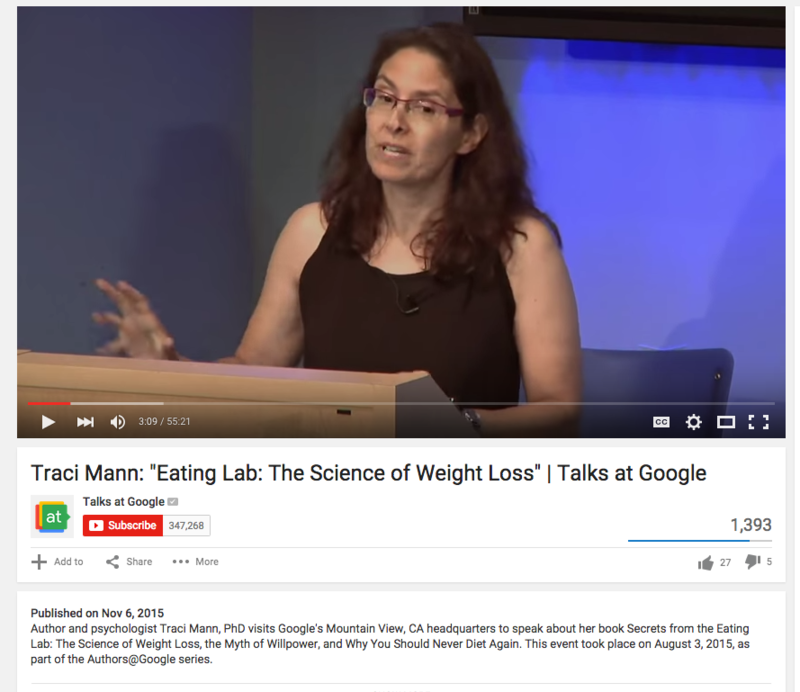 The video from Traci’s Google Author talk is now available on their Youtube channel. 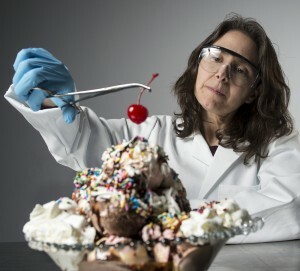 Research on the Myth of Comfort Food has made quite a splash in the press. It was covered by the New York Times, NPR, the Today Show, and many others. 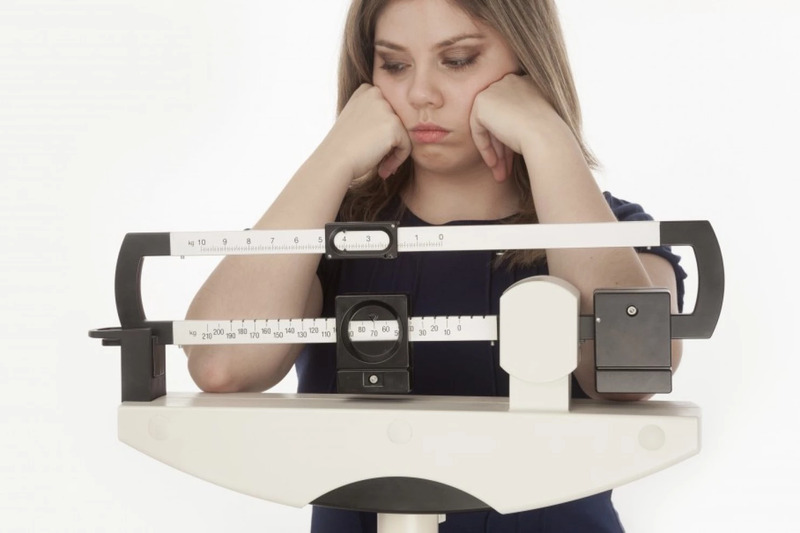 Most of the articles include photographs of tempting comfort foods, and some get the story wrong, saying that comfort food makes you feel worse. Don’t panic. It doesn’t! Our research shows that it makes you feel better, but not any better than other foods make you feel. Or no food.